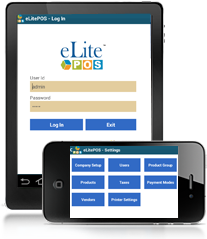 Integration of eLitePOS software with Inventory helps to balance customer expectation by avoiding under stock or overstock of items. The recipe and inventory management integrated with kitchen helps to track the quantity of item served, ingredient available and the out of stock items. 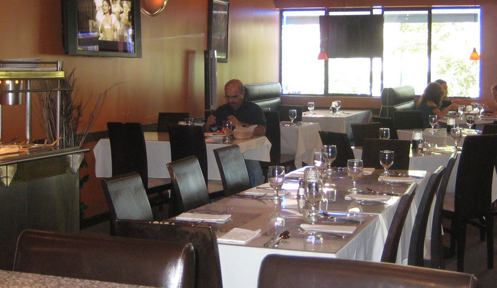 Accusol’s POS software also manages recipe of different items enabling the chef available in the kitchen to prepare the dish without any trouble. 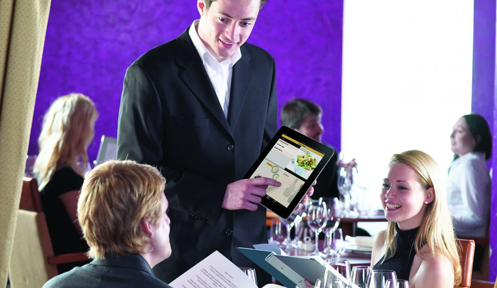 With the help of our POS software you can also manage Takeaway and Home Delivery functionality. Under home delivery the software will ask the user to enter the client details where the food needs to be delivered. With the help of customer management within the system, the user can get complete details of the customer. The back office management system in the POS solution is a great tool which helps in having a control over the staff expense, time management and to increase efficiency. 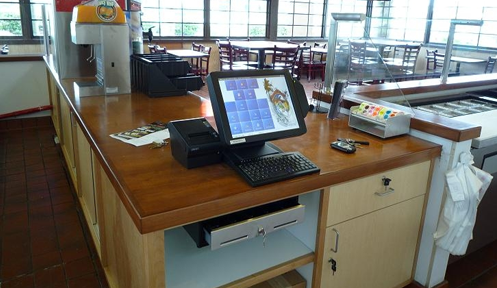 It easily caters the KOT services with a control over the kitchen which reduces the waste of material and quick order placement service on the table. eLitePOS software from Accusol is 100% secure solution. 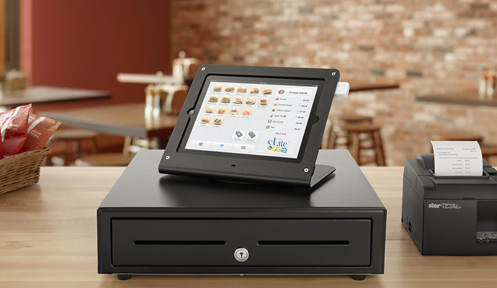 Depending on the roles the POS software allows to authorize or restrict users. The access control can be configured either on user or on role basis. The system allows you to set password for individuals that is within the control of user. 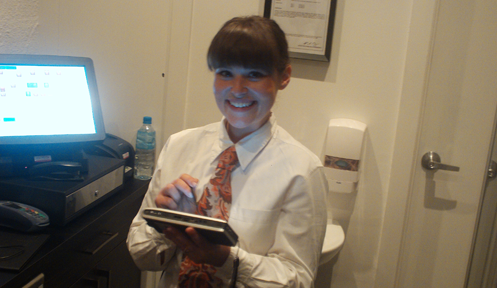 It gives the access to different processes to individual roles such as administrator, manager, cashier etc. Exceptions can be attached to Role based access. The access has many levels of security which can be controlled easily. It also restricts the access of user to different processes. For example, user doing bill entry doesn't need to have access to accounts section or reports. You can even define the user based access to restricted functionality within the screen. MIS reports in the POS software portrays hourly sales, most demanded items, sales order, stock details. It provides enormous information having brief and significant data that helps in taking vital decisions.